Drawing Is Magic: Grab Your Pen and Discover! Have you ever been stuck with the problem of not knowing what to draw? Do you feel a longing to create "something" that is yours alone? "Something" that you can explore and own? 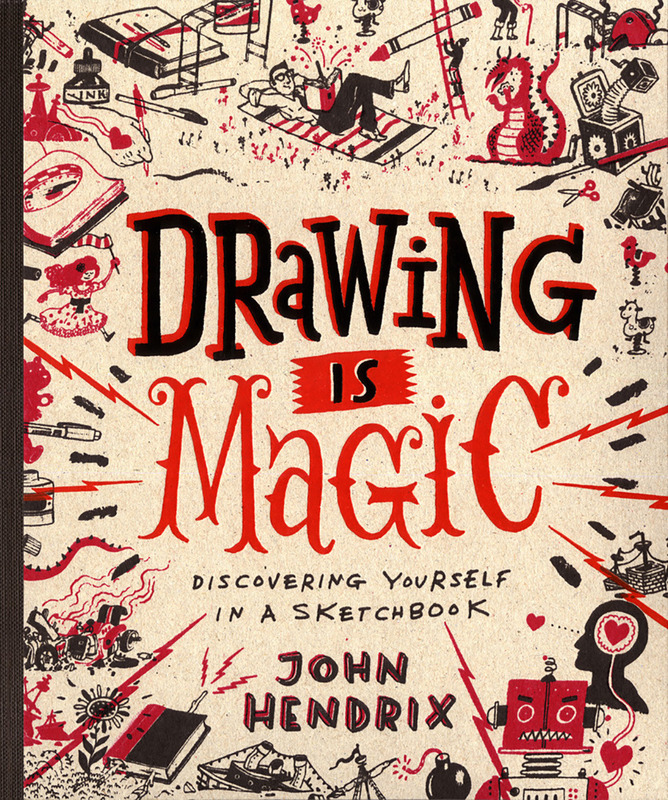 In Drawing is Magic: Discovering Yourself in a Sketchbook, John Hendrix, professional illustrator (maybe you've seen his work in Sports Illustrated, Rolling Stone, or the New Yorker) and associate art professor at Washington University in St. Louis, takes you on an exhilarating journey of self-discovery and challenge. Pick up a pen and follow his prompts and you are on the path to finding your visual muse. 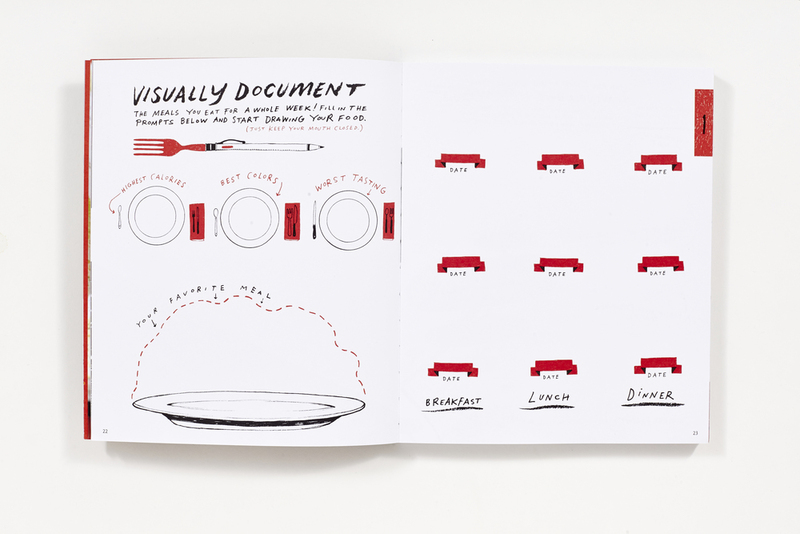 "Outfitted with your trusty sketchbook as a new lens, you're going to see your everyday life in a new way." 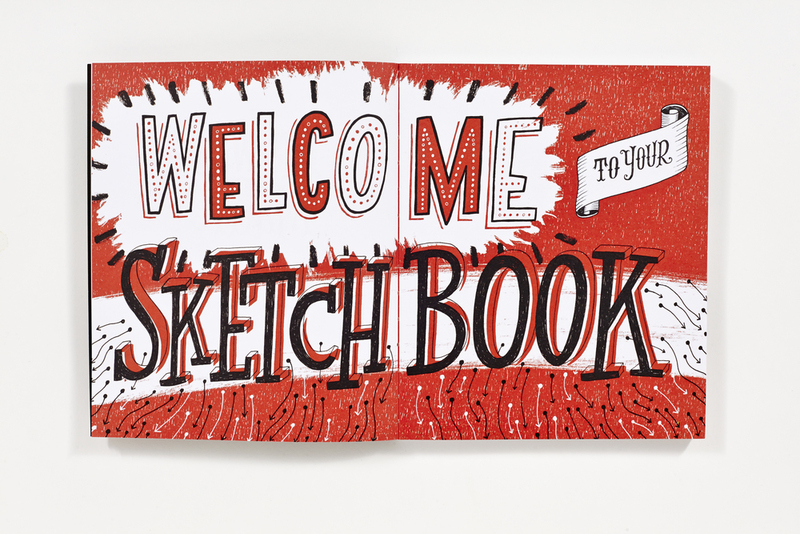 "This sketchbook is a shiny new set of playground equipment. And you are a kind who can't play the wrong way." Check out more pages from Drawing is Magic here. And head over to John's Tumblr to see doodles and drawings from his students, illustrator friends, and maybe even a guest post or two from us!